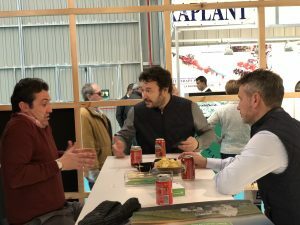 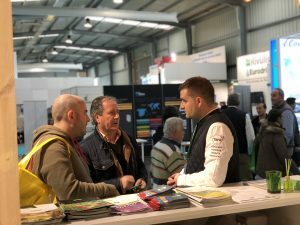 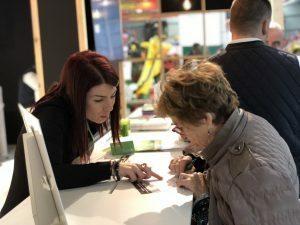 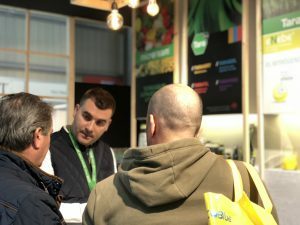 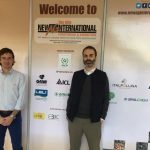 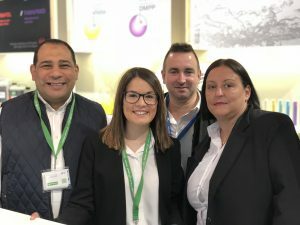 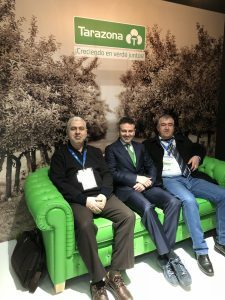 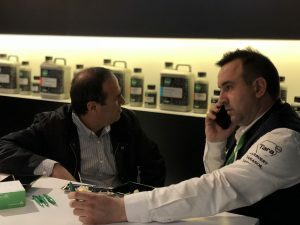 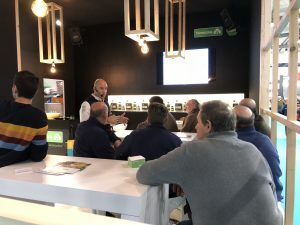 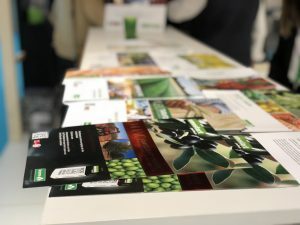 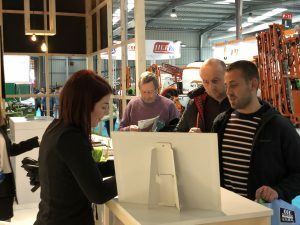 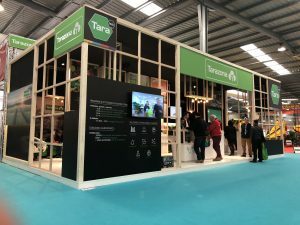 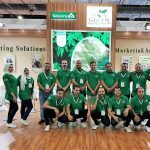 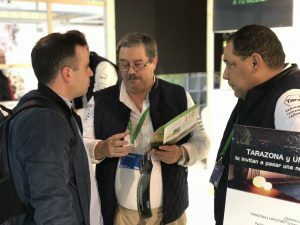 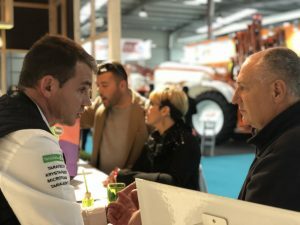 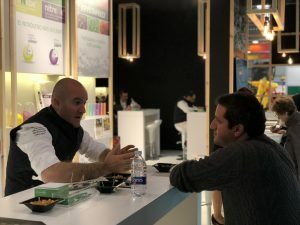 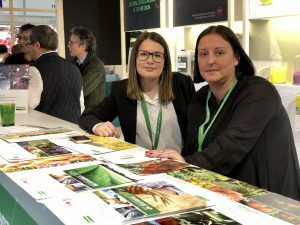 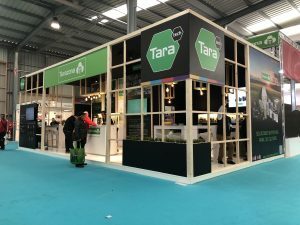 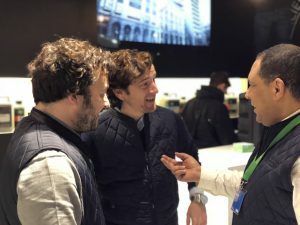 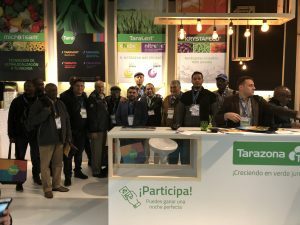 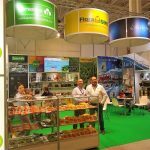 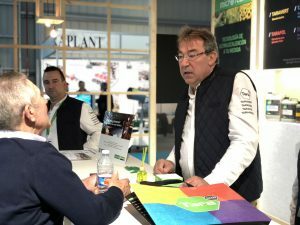 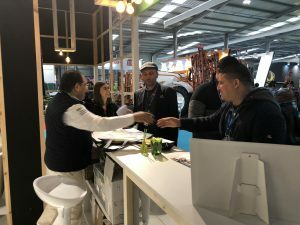 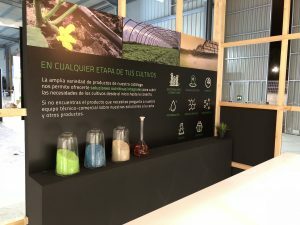 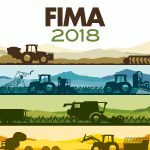 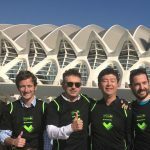 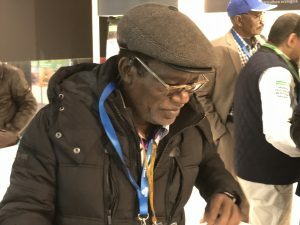 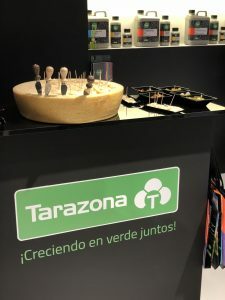 This year’s edition was a total success, with a significant attendance of customers, farmers and industry professionals, who could see first-hand all the news that Tarazona presented at FIMA (Fair of International Agricultural Machinery). 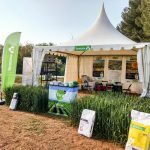 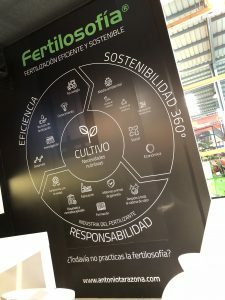 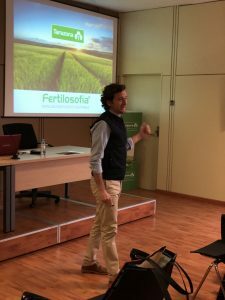 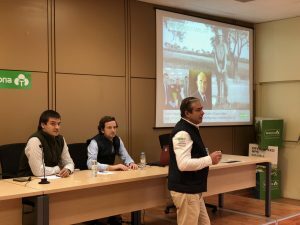 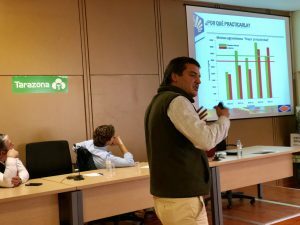 Yesterday our TARAZONA AGRONOMICS talk took place, Fertilosophy: feeding your future. 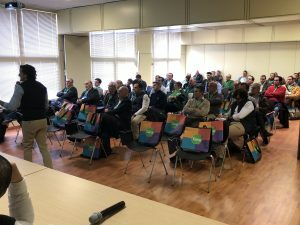 Again, an attendance success. 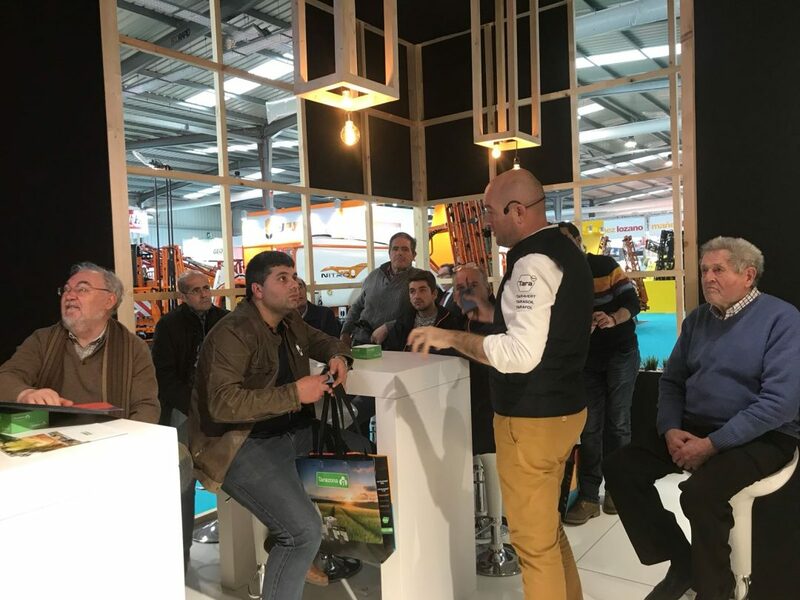 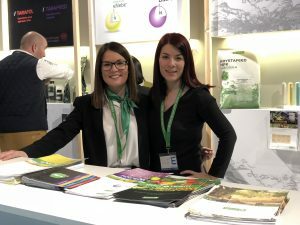 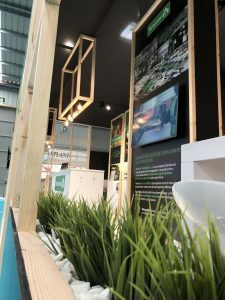 You are still in time to visit us in Pavilion 11 Stand K 21-25 where we will be until next Saturday, February 24 until 7:00 p.m.
We enclose some photos of our stand at the fair. 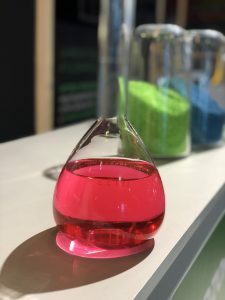 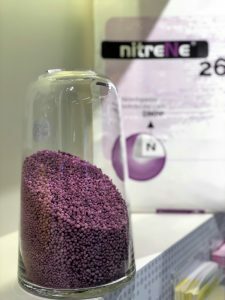 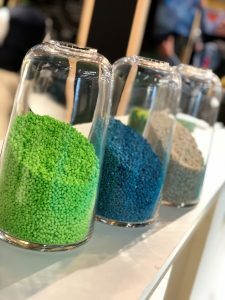 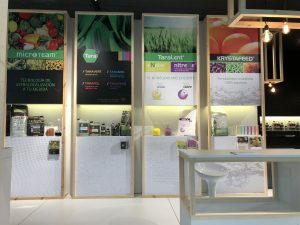 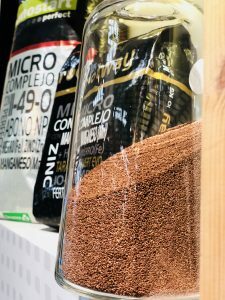 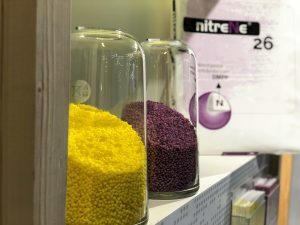 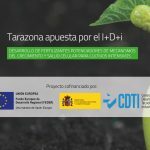 R+D+I PROJECTS: DEVELOPMENT OF FERTILIZERS THAT ENHANCE THE MECHANISMS OF GROWTH AND CELLULAR HEALTH FOR INTENSIVE CROPS. 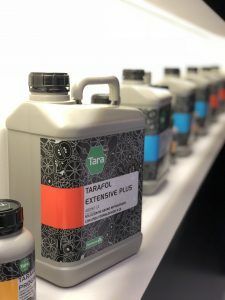 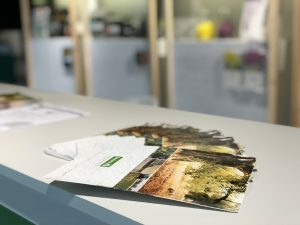 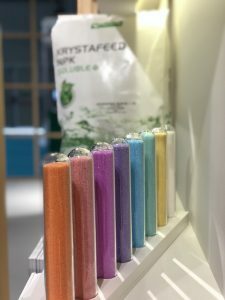 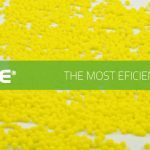 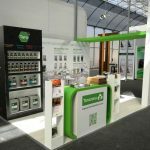 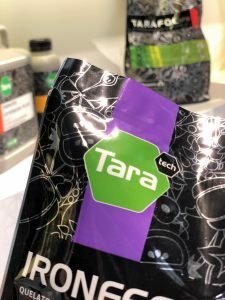 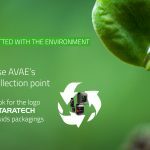 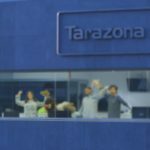 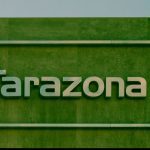 Tarazona is a company with over 50 years of experience dedicated to the production and distribution of fertilizers, industrial additives and animal feeding.